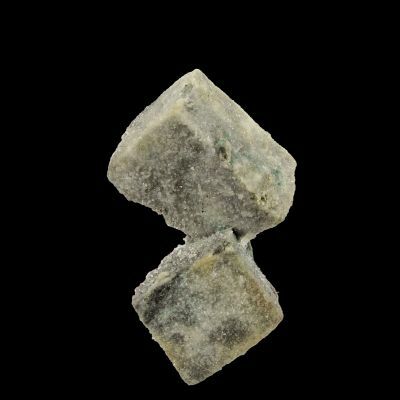 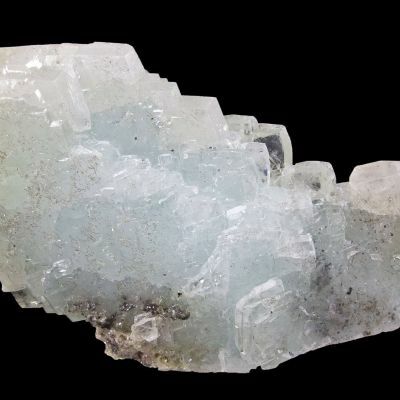 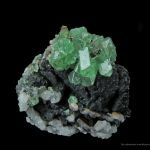 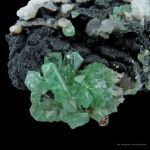 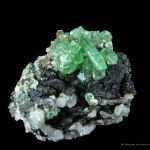 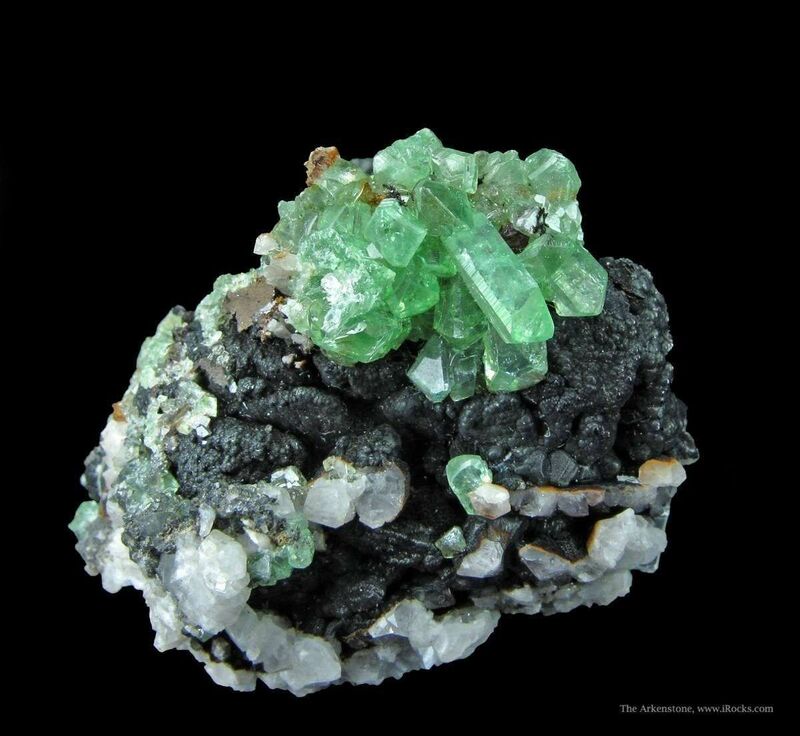 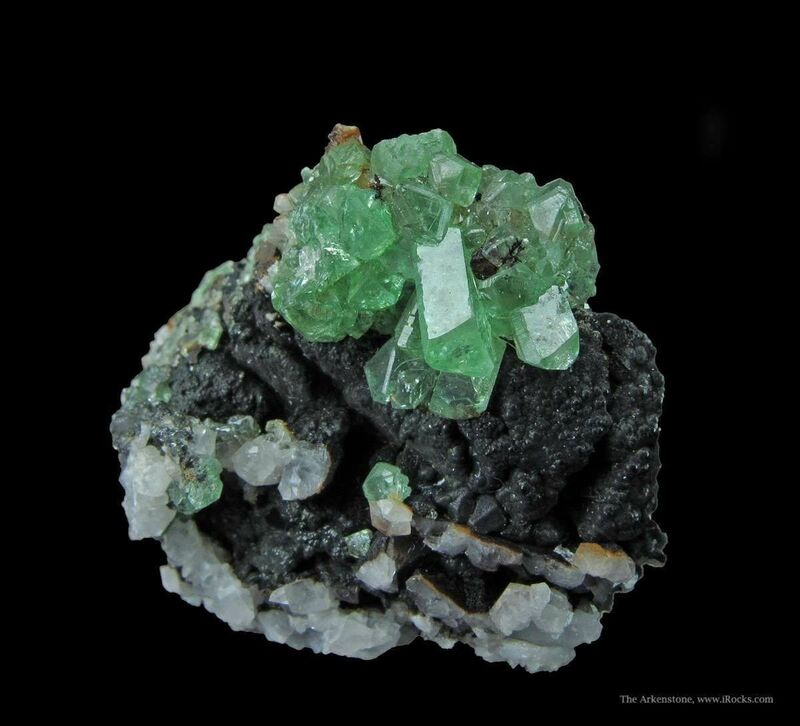 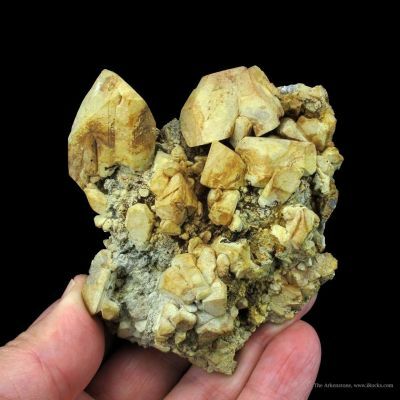 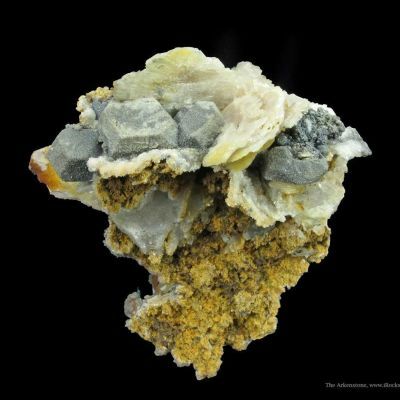 Outstanding cluster of gemmy, mint-green crystals from the Montevecchio Mines in Sardinia - one of the Holy Grails of collecting European classics. 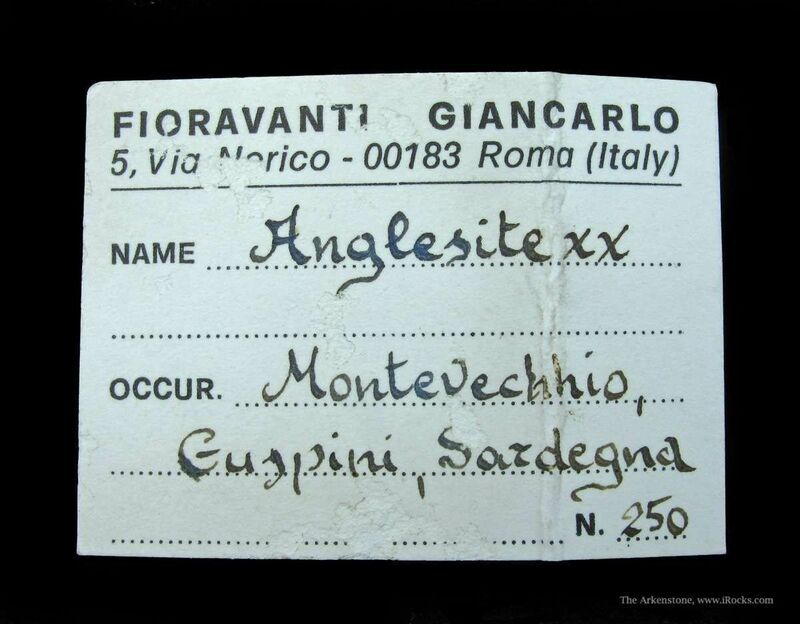 Very few exist, or will be ever on the market. 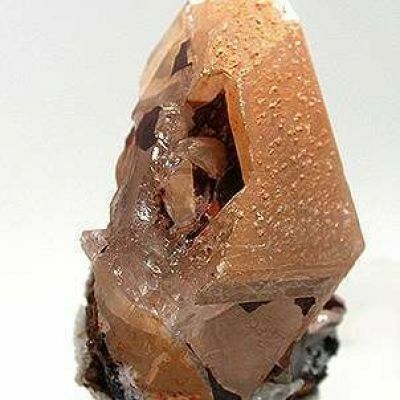 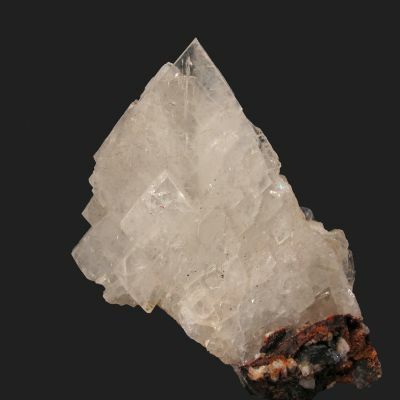 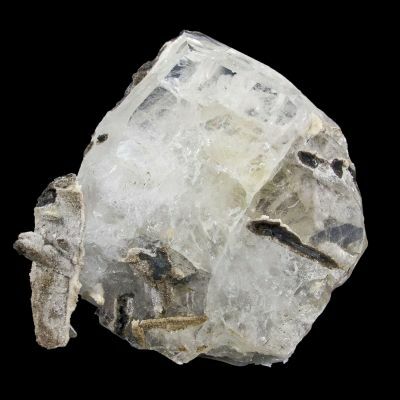 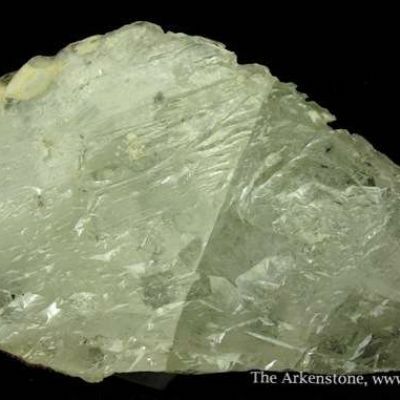 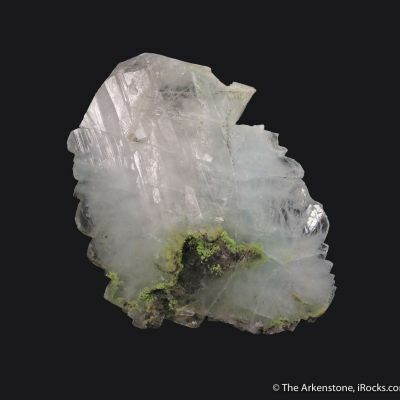 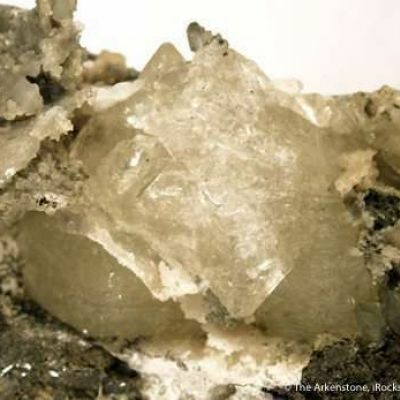 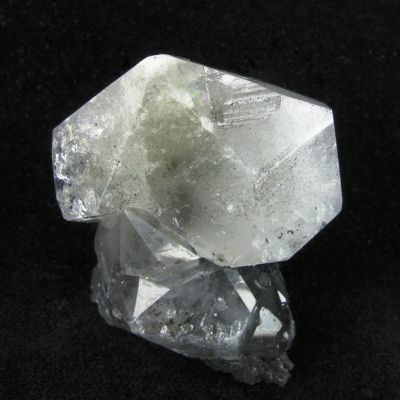 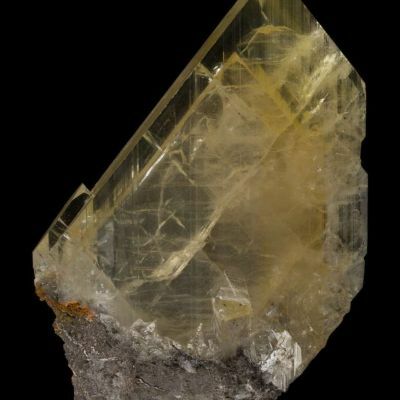 The luster is glassy, and the largest crystal is about 8 mm in length. 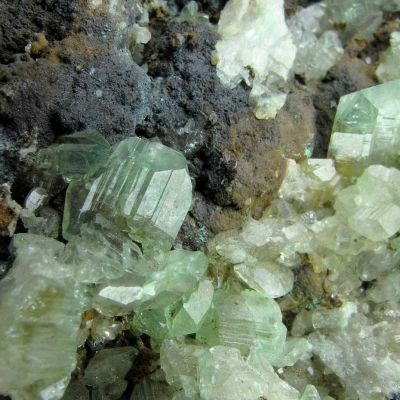 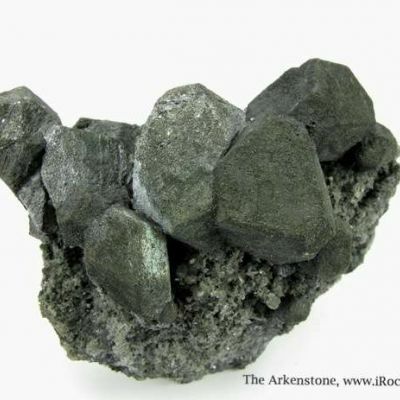 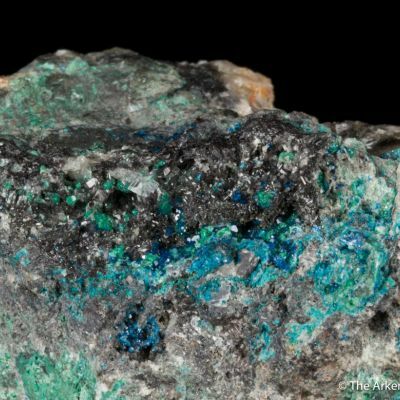 For richness of color, gemminess, as well as overall aesthetics, this is a beautiful example of these legendary green Anglesites, few of which are ever for sale. 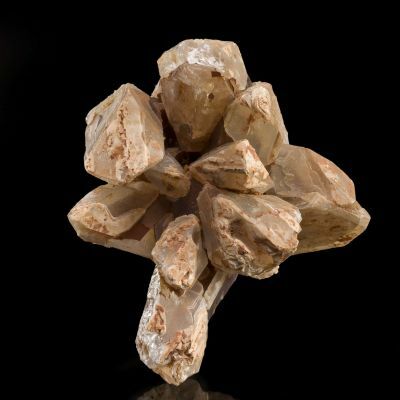 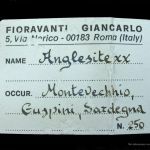 Fioravanti obtained this in exchange from the Natural History Museum of Rome in 1961.